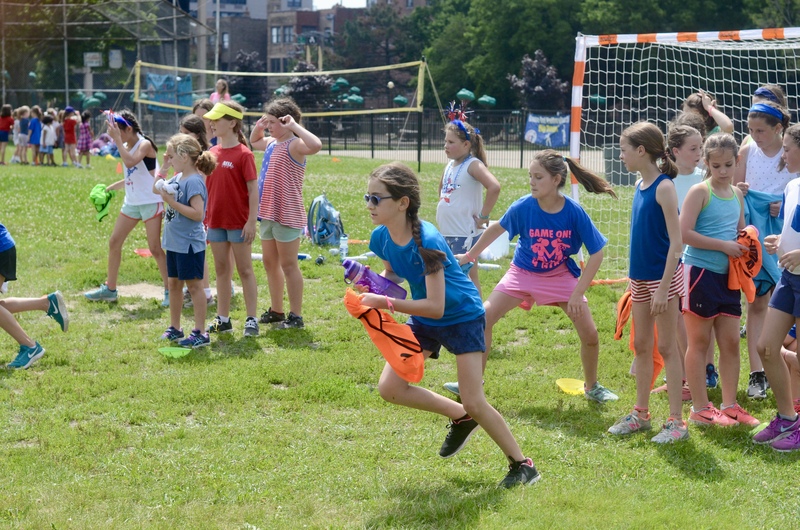 Learn about our recreational and developmental programs for ages 6-12. Learn about our elite club teams for men and women from ages 12 to adult. Learn about our regional and national team programs. Be part of the revolution in youth sports and join forces with LifeZone Team Handball Academy and Team Handball Academy! Our LifeZone Team Handball Pre-Academy and Academy programs focus on individual and group development based on these simple principles: learning step-by-step, respecting developmental stages, developing positive experiences in sport, according to Team Handball's concept of fair play, and teaching players the right values and the importance of individual and group development. Players in our recreational and developmental programs learn to be able to analyze basic situations and to quickly choose correct solutions with respect to rules, understanding of team roles, support and cohesion with teammates, etc. It is our belief that players must gain personal experiences of success, failure, cooperation, concentration, responsibility and confidence. 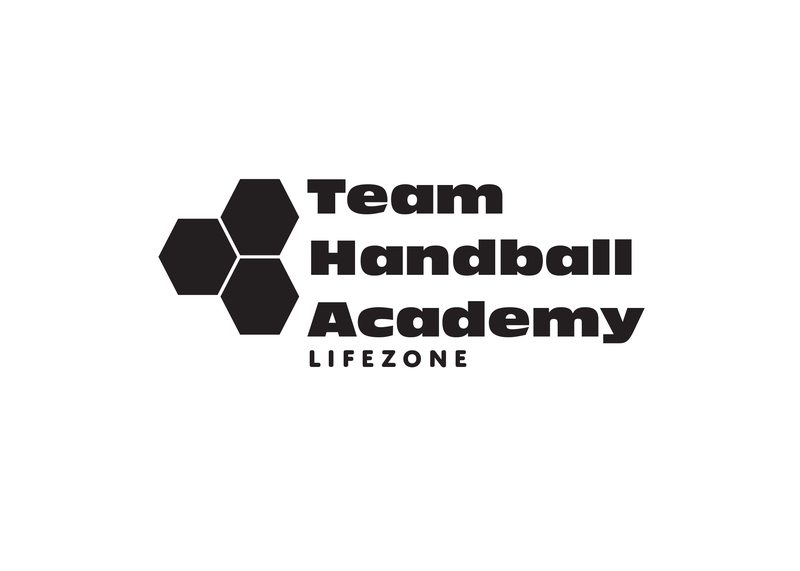 At LifeZone Team Handball Academy, our emphasis is on enjoyment, motivation, participation, integration, inclusion, equality, intelligence, communication and creativity. Our Team Handball Academy programs focus on individual and group development based on these principles: learning holistically, training in a games-centered model, developing positive experiences in sport, building across all periodization cycles in intensity and complexity, according to the law of exposure, employing technology as a cornerstone for development, and teaching players the value of hard work and perseverance in order to obtain goals. Players in our developmental and elite programs learn to be able to analyze complex situations and to quickly choose correct solutions with respect to the governing dynamics of the highest levels of our sport. 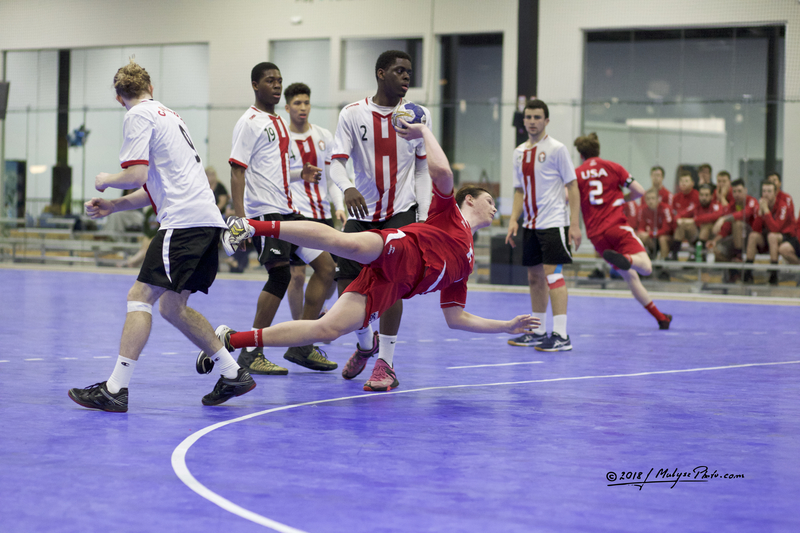 It is our belief that players must gain personal experiences of... At Team Handball Academy, our emphasis is on performance, dedication, integrity, sportsmanship, collaboration, responsibility and creativity.